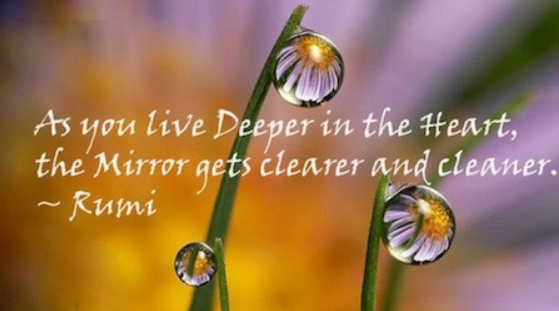 Love this Rumi quote and image! I love this quote and photo. I love the quote and photo. Thank you. I RB’d.